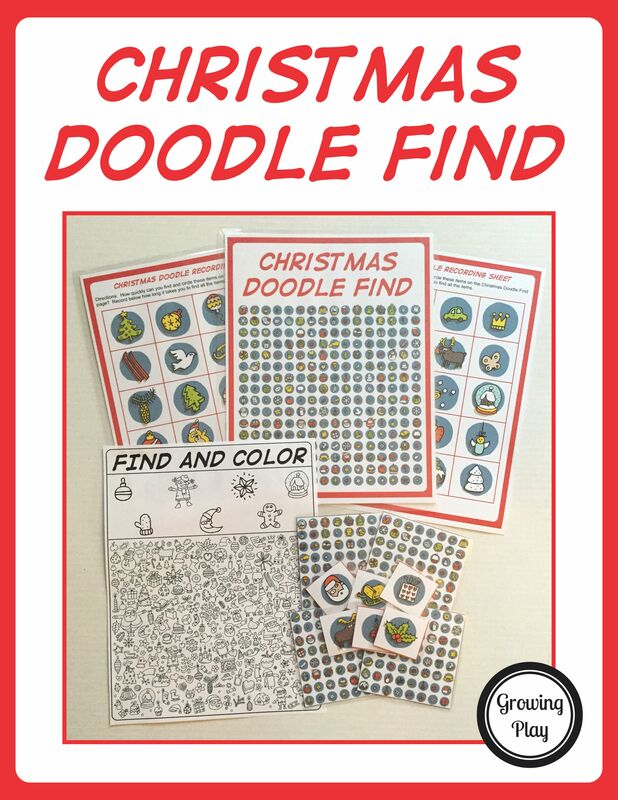 Download this super fun Christmas Doodle Find game for a family game night to challenge visual perceptual skills. Five Find and Color black and white pages included! 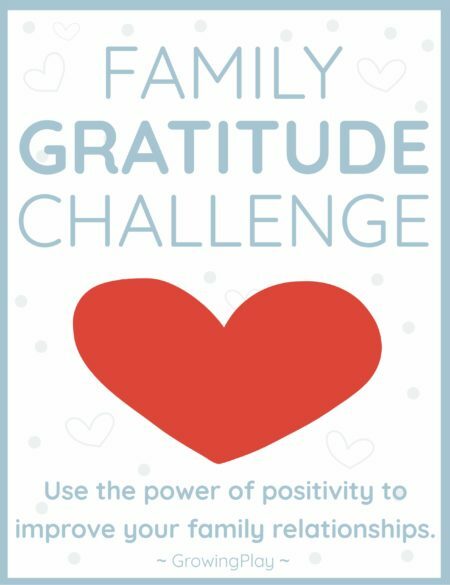 No prep needed – just print and play! Summary: This download is a Christmas visual discrimination game that includes 4 different game boards, 6 recording pages and 5 Find and Color pages. 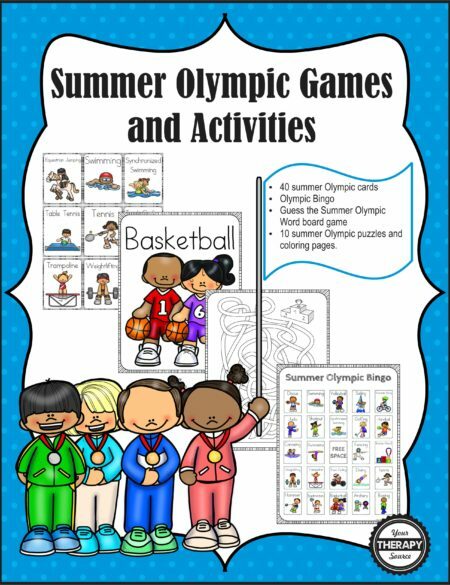 This game requires no preparation – just print and play! In addition, there are directions included to create a travel version of the game. 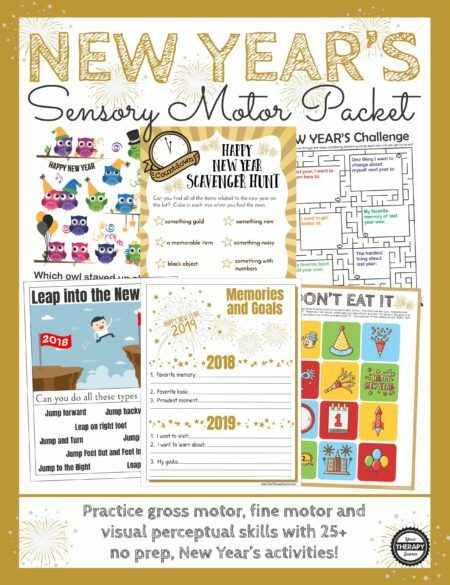 This activity challenges visual tracking, visual scanning, visual discrimination and visual motor skills. Remember this is an electronic document. Following payment you will immediately receive a link to download the documents. 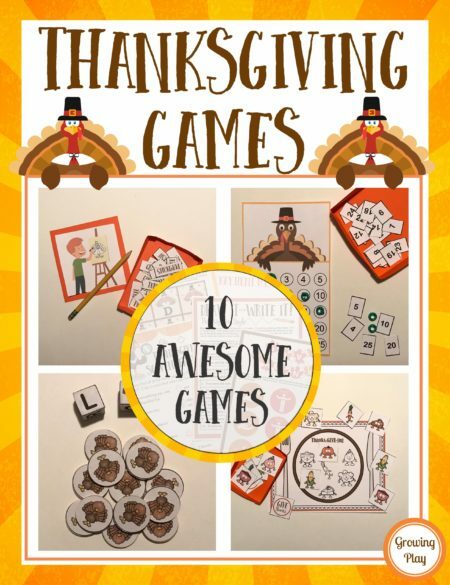 Thanksgiving Games – Family Fun, Classroom Parties and More!